Part of Recommended Area A1.1. No SoS provided in this citation. Please refer to descriptions, history, construction, loc govt, listings and images sections in this place record for further information. 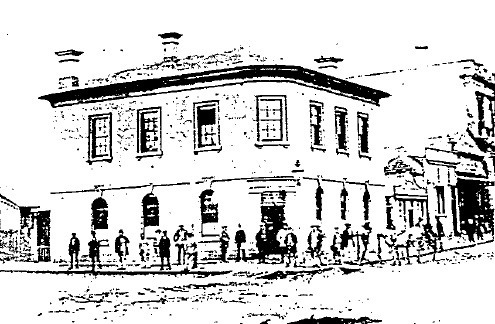 This bank was constructed for the Bank of Australasia in 1864 to the design of Architect Leonard Terry. 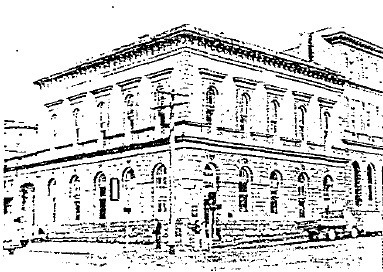 It replaced an earlier bank constructed in 1854 to the design of John Gill.' The building has well proportioned and finely detailed Renaissance Revival facades, the elements of which derive from the Architect's standard 'Palazzo' repertoire. Out of the four adjoining Terry banks in Lydiard Street this building is the most typical of his work, and the most successful. The building has undergone some alterations: the gold office door on Lydiard Street was converted to a window in 1927; and in 1933 an access arched gateway was sympathetically added to the Sturt Street' facade. Internally, the building was badly planned but the banking chamber and residence ceilings are worthy of retention. This building is of major streetscape importance and represents one of Leonard Terry's most consistently detailed bank buildings. - The ceiling is the only element within this area which is fairly intact. - What appears to be the only original fitting is a bench for customers' use, immediately south of the entry door. - (This should be specifically included on Register.) The mezzanine floor and access stairway located in the northern section of the banking chamber, fittings, partitions etc. are most unsympathetic to the original character of the building. The residence occupies 3 main levels and an attic and appears to be fairly intact,' except for the usual alterations to the kitchen/bathroom/toilet facilities. A set of chairs being used in the residence is decorated with a "rope" motif, similar to the decoration used on the bench in the banking chamber. It is therefore possible that the chairs constitute a part of the original bank fittings. As in the case with a lot of his other work, Leonard Terry seems to have concentrated on the elevations, rather than on the interior of the building. The result is well proportioned and finely detailed Renaissance Revival facades imposed on a rabbit warren interior. The facade elements come from the architect's standard "Palazzo" repertoire. 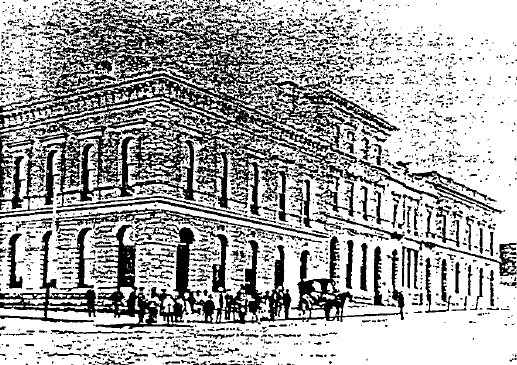 Similar detailing was used amongst others, in the National Bank, Fitzroy, (built in 1872) and the Bank of New South Wales, Geelong, (built in 1861)- in both cases with much less success. Out of the four adjoining Terry banks in Lydiard Street, (the fifth, which completed this fine streetscape has been demolished) this one is the most typical example .of his work. Internally, although the building is badly planned in general, it contains enough good detailing (banking chamber ceiling, residence ceilings) to warrant the Council's retention of control over it: The back portions of the ground floor" at present, are not very important, but if the Bank intends to open up this area into the banking chamber the treatment and inter-relationship of these spaces may become quite significant."